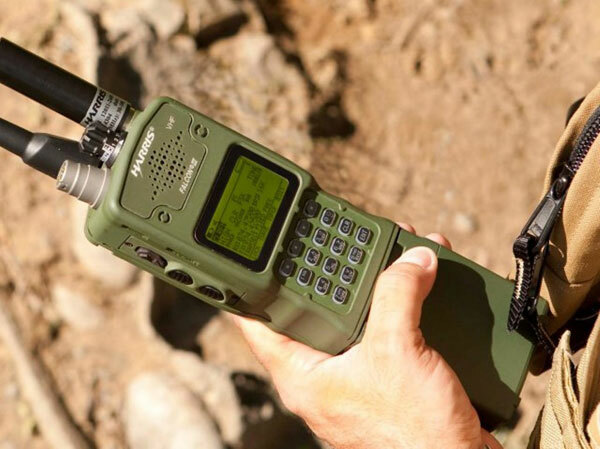 Harris Corporation has received a $17 million order to supply Falcon III® multiband networking radios to a nation in the Middle East as part of a tactical communications modernization program. “The RF-7850 represents the latest generation of wideband, software-defined networking radio technology. It will immediately enable our customer to conduct the C4ISR operations that are essential to daily missions,” said Chris Young, President of Harris Communication Systems. Harris supports customers in more than 125 countries, has approximately $8 billion in annual revenue and 22,000 employees worldwide. The company is organized into four business segments: Communication Systems, Space and Intelligence Systems, Electronic Systems, and Critical Networks.